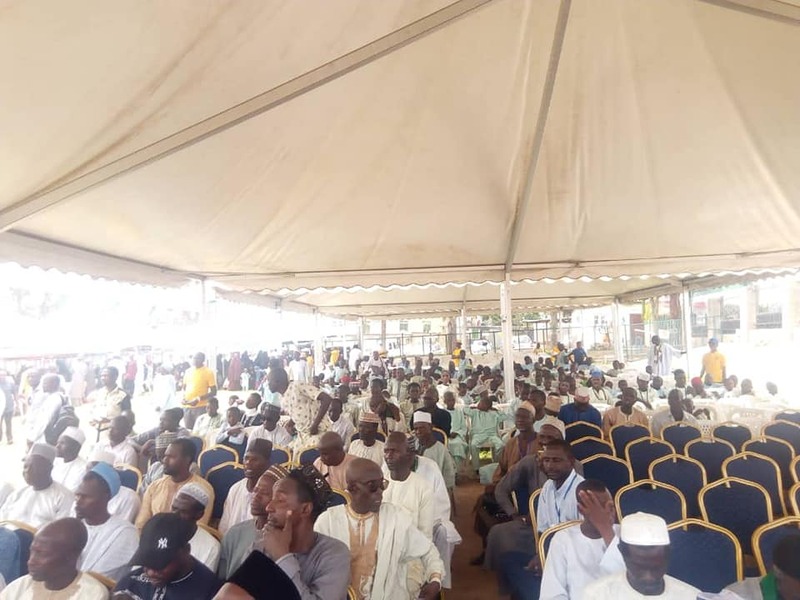 The event held at Option Garden, in the city center and was ably attended by tenths of thousands of brothers and sisters from across the nation. 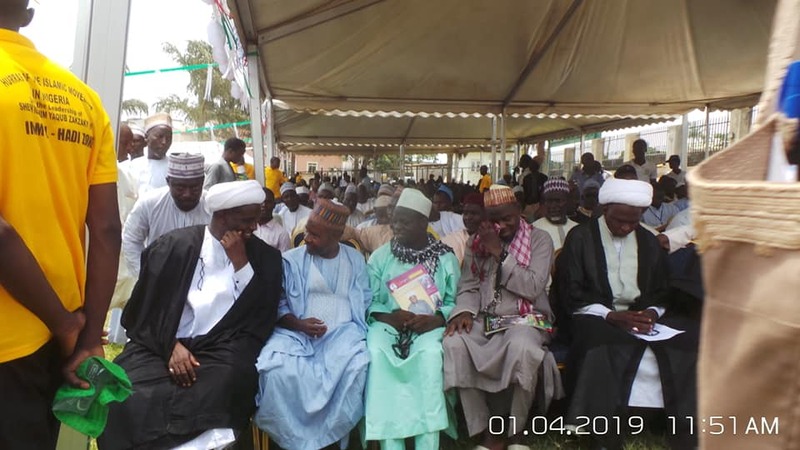 In attendance include Sheikh Abdulhamid Bello the national coordinator Shuhadah Foundation of the Islamic Movement, Hujjatul Islam Abdullahi Zango, Sheikh Adamu Ahmad Tsoho Jos, Sheikh Yaqoub Yahaya Katsina, Sheikh Sani Zuru, Sheikh Sanusi Abdulkadir Kano, Sheikh Muhammad Abbare, among other leading clerics of the Movement. 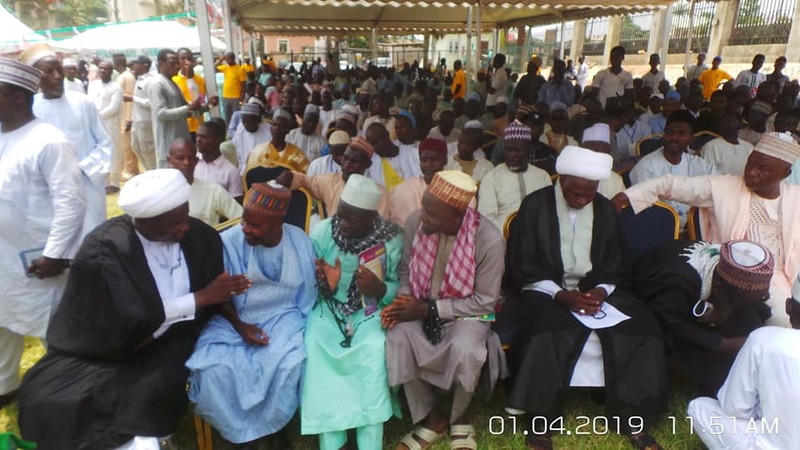 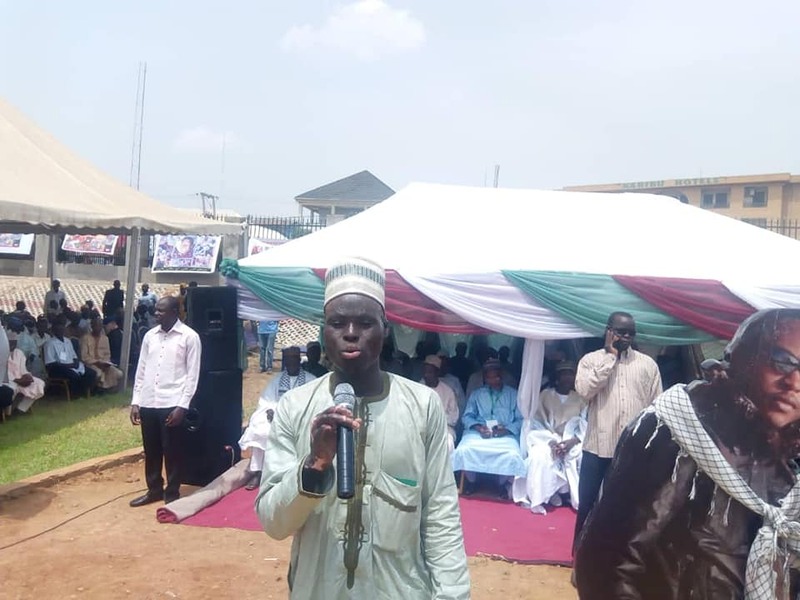 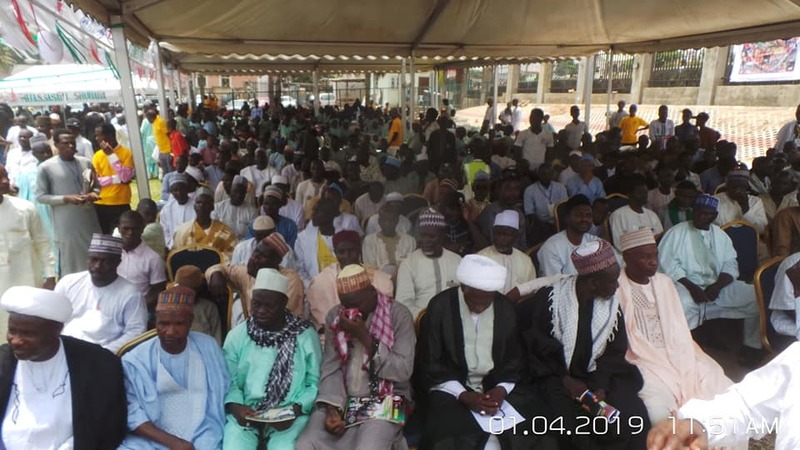 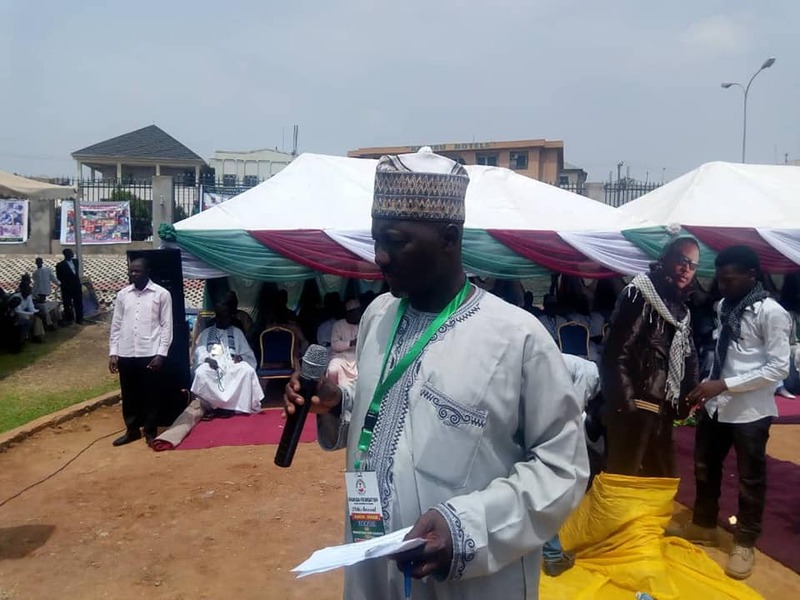 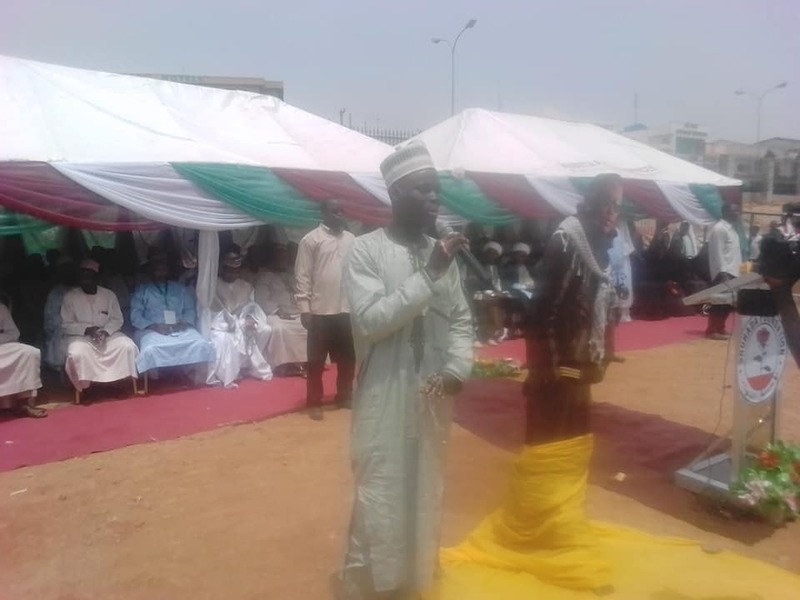 Sheikh Abdulhamid Bello was the speakers at the gathering. 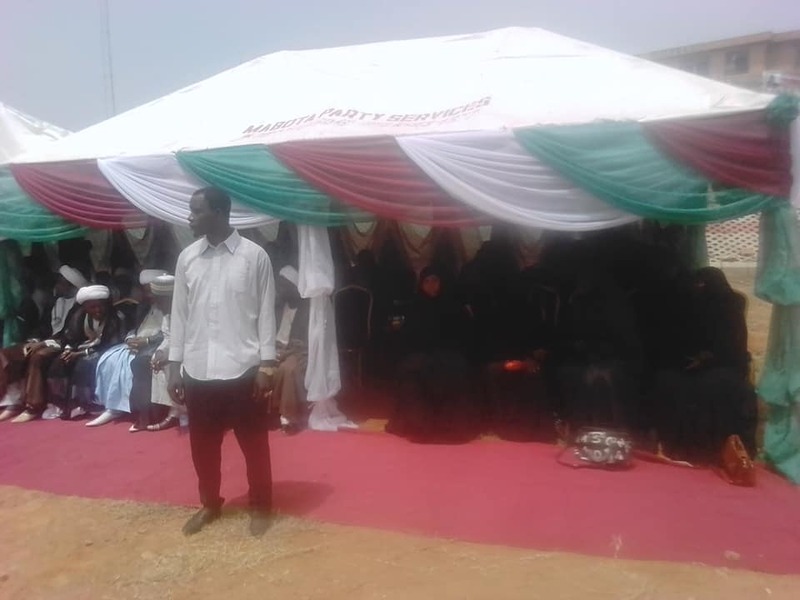 He explained in brief and concise the duties of the Shuhadah Foundation of the Movement. 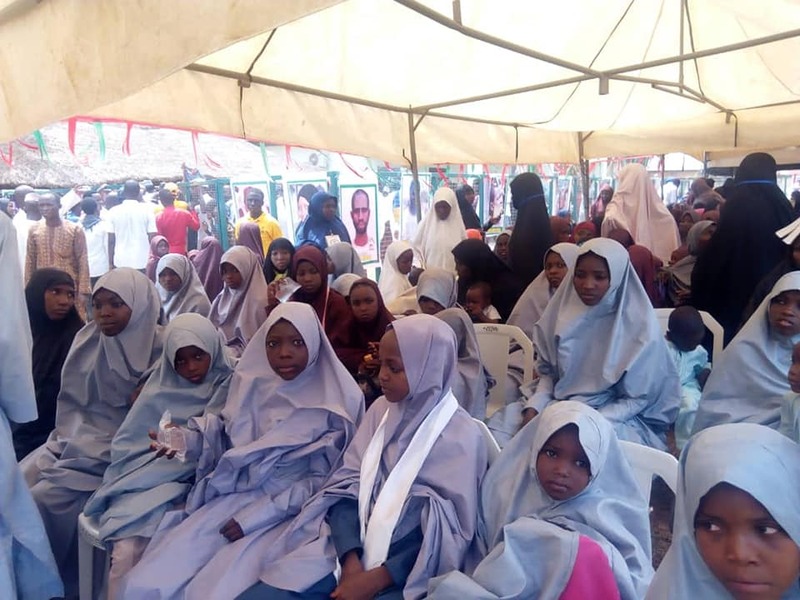 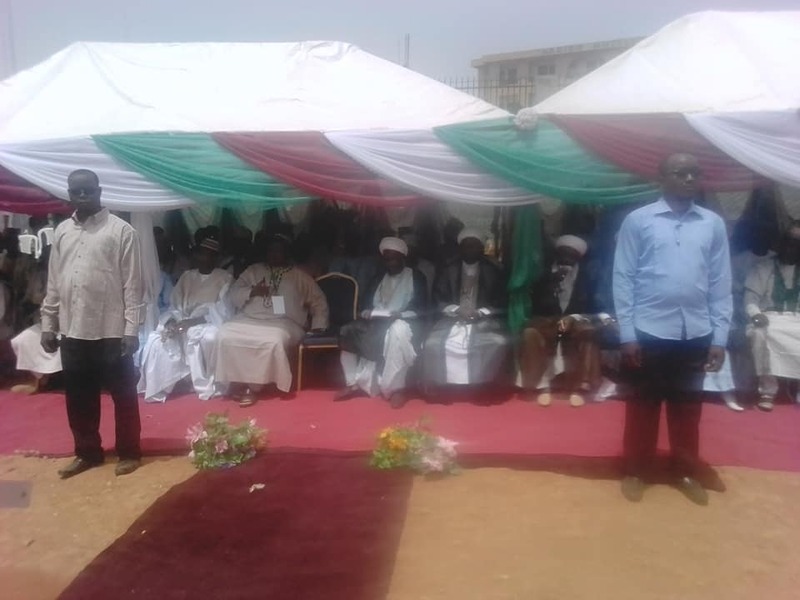 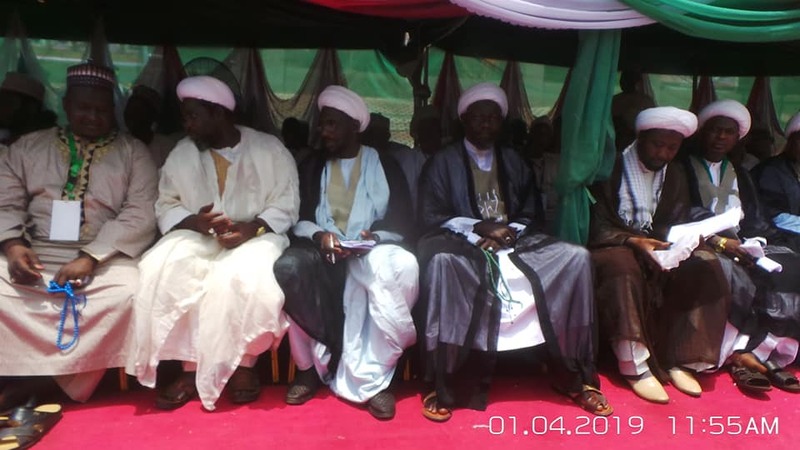 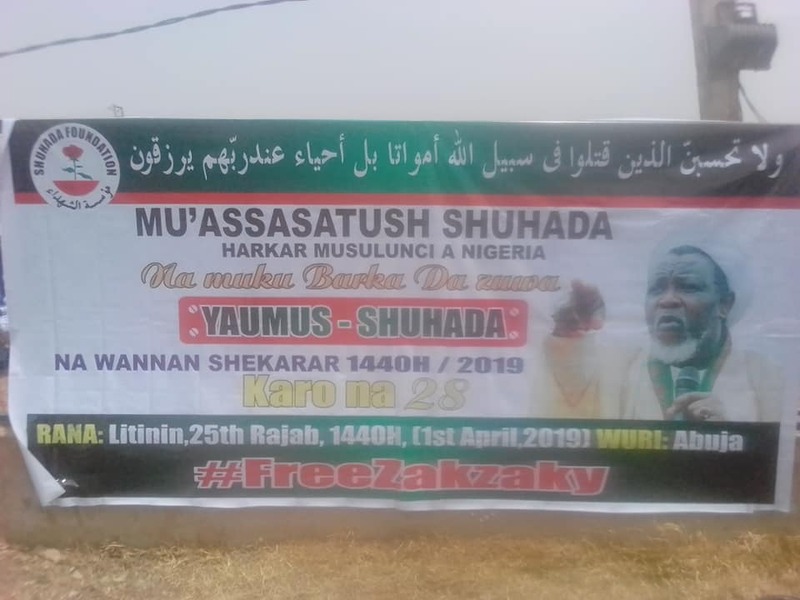 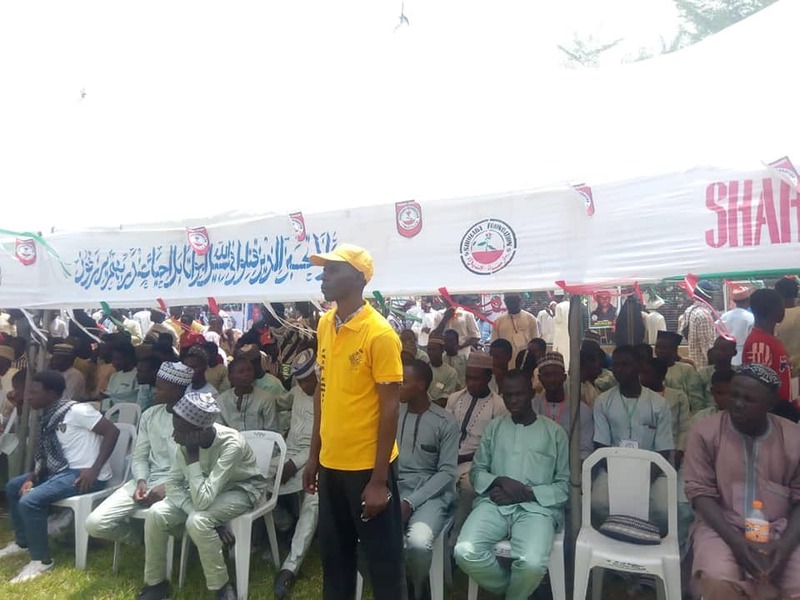 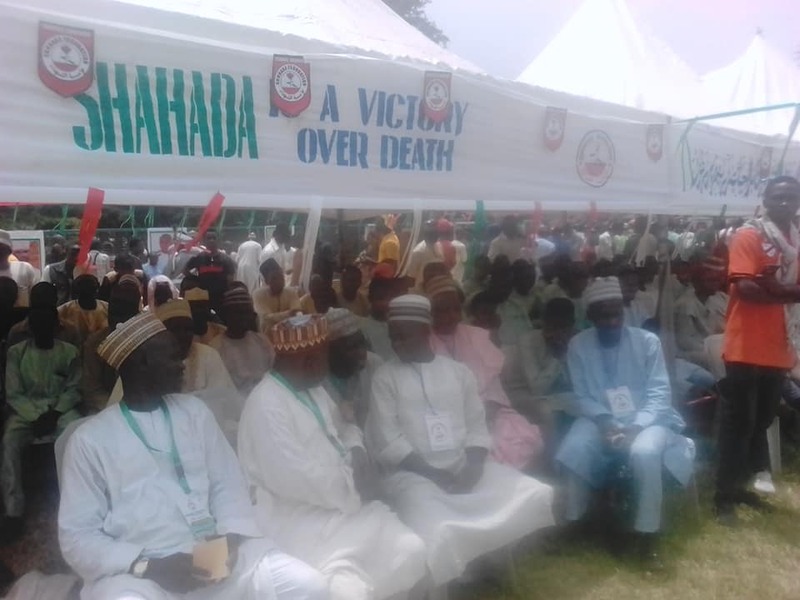 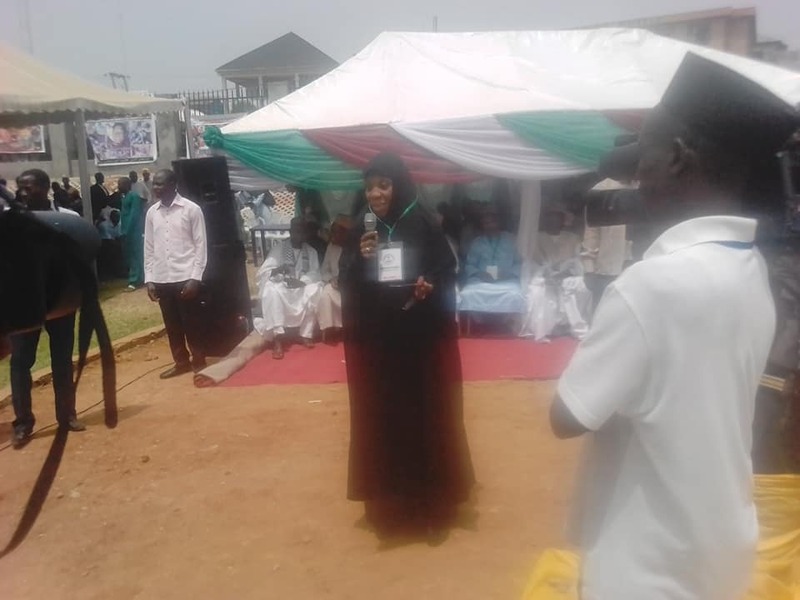 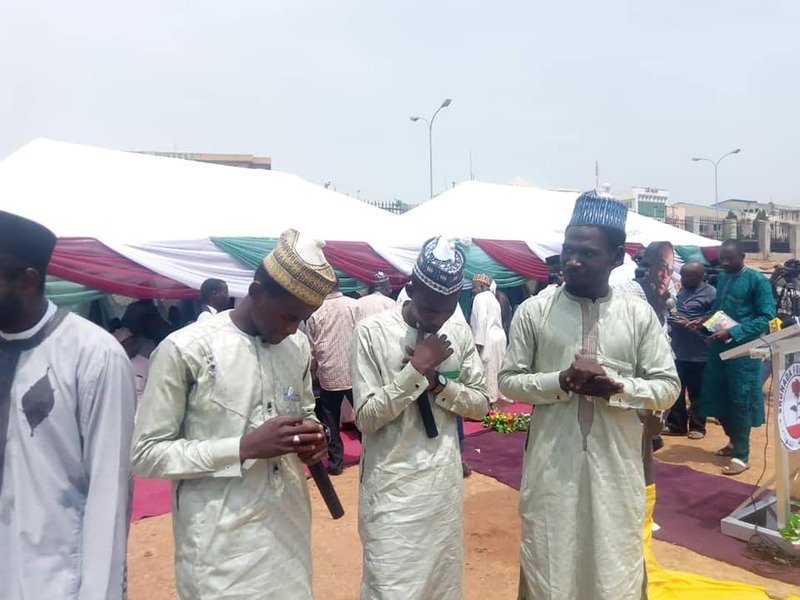 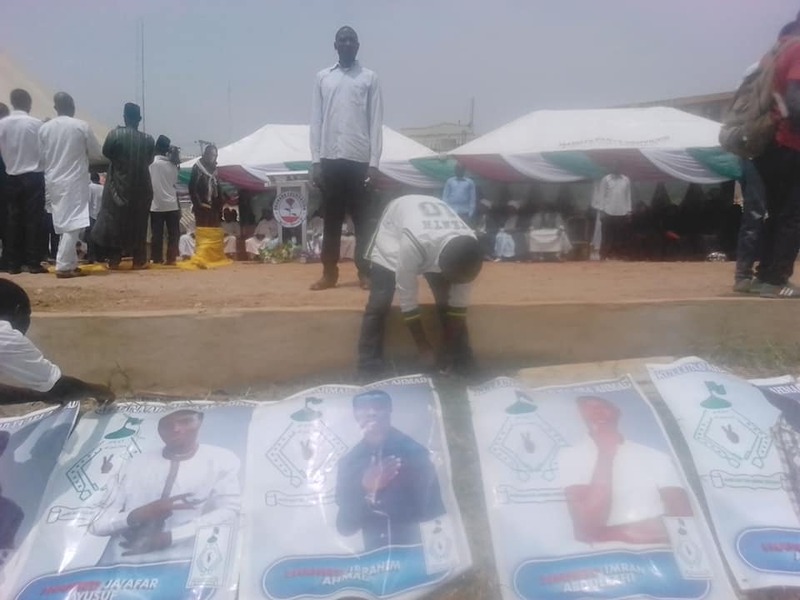 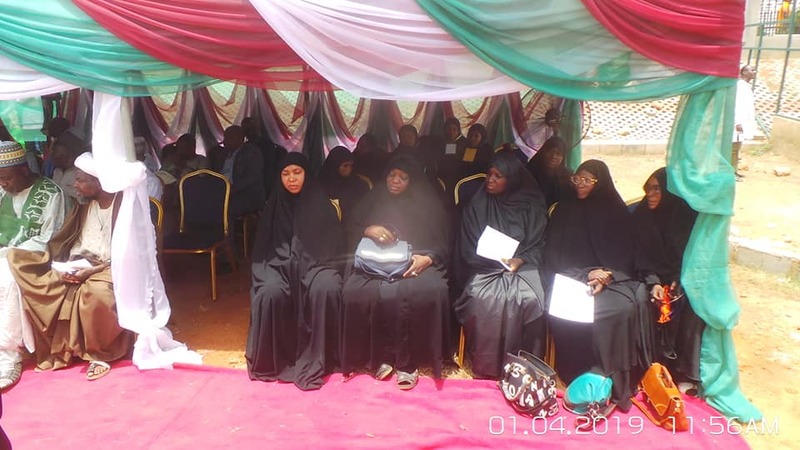 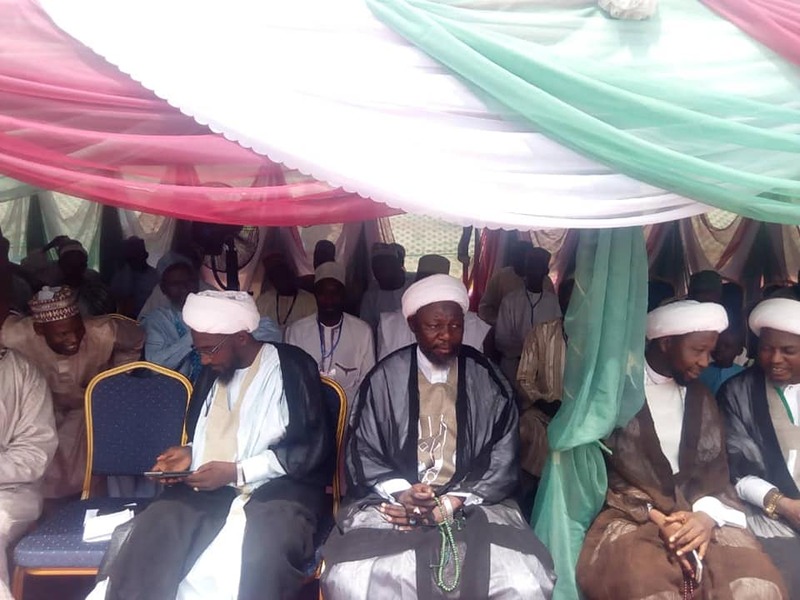 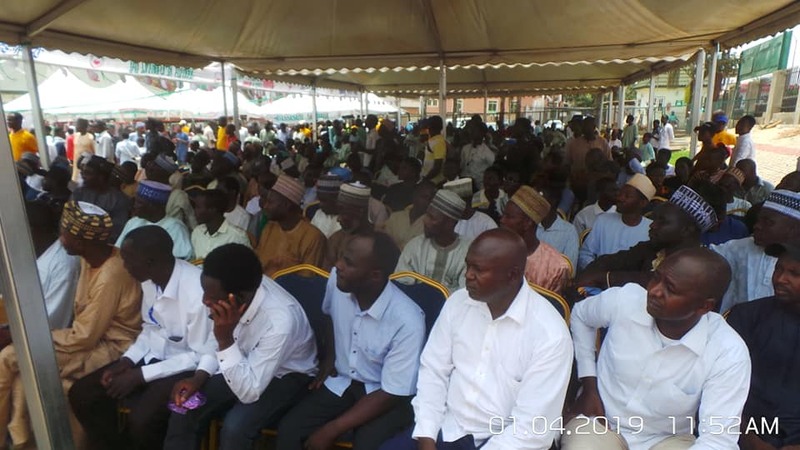 He also sensitized the attendants towards the fulfilment of the Shuhadah dues which was imposed on each and every faithful follower of the Movement monthly or annually, since the initiation of the Foundation by the revered leader of the Movement. 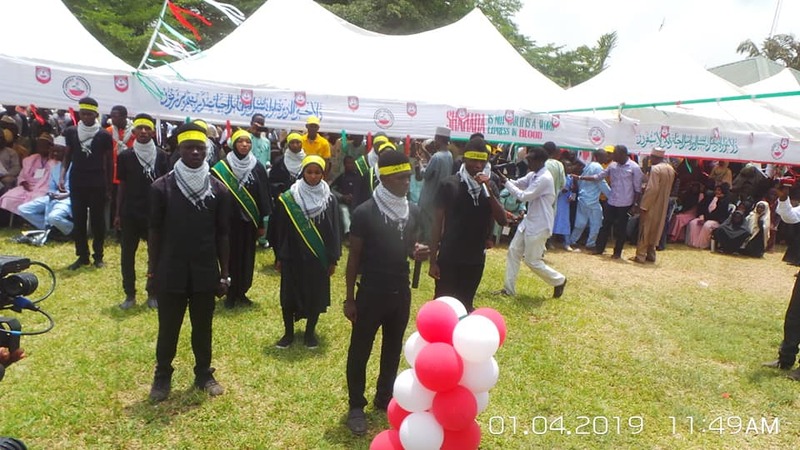 It was after the program, a massive protest was staged condemning all the killings of brothers and sisters in cold blood by securities agencies at different times and places during the peaceful activities of the Movement. 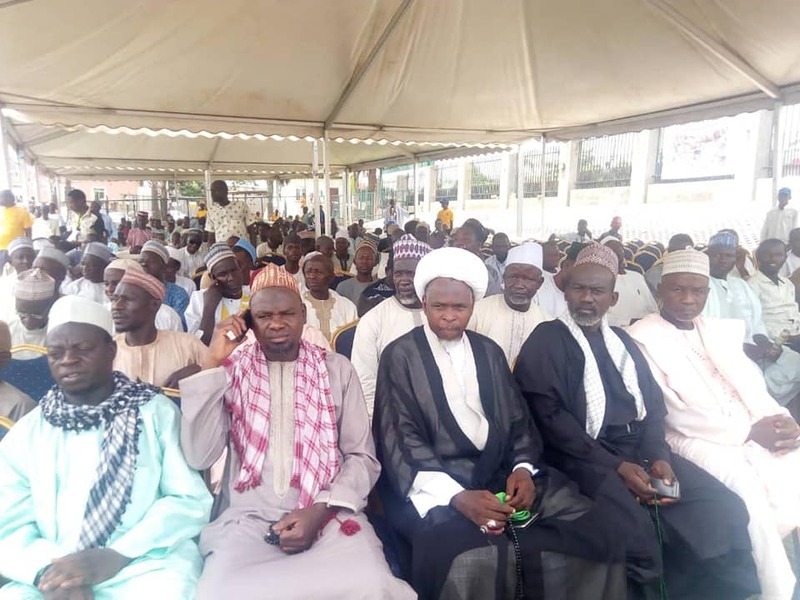 The protesters also reiterated calls to free the leader of the Movement and his wife who were in illegal detention for over 3 years despite a federal court judgement that acquitted them and ordered their release since December 2016. 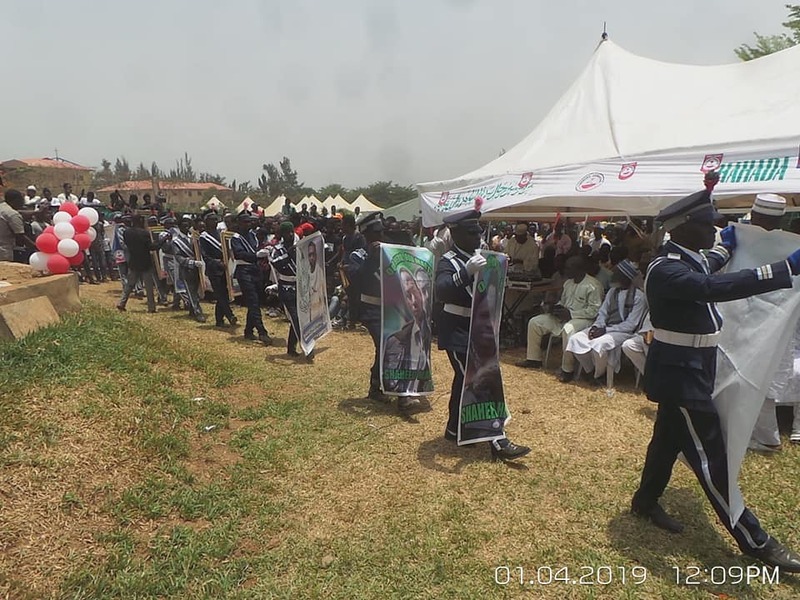 Martyrs' Day is a special day set aside by the Movement to be commemorating martyrs of the Movement and their families. 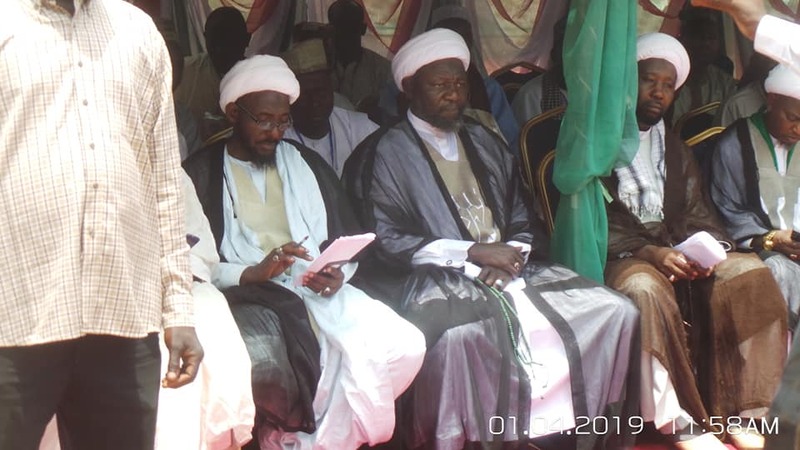 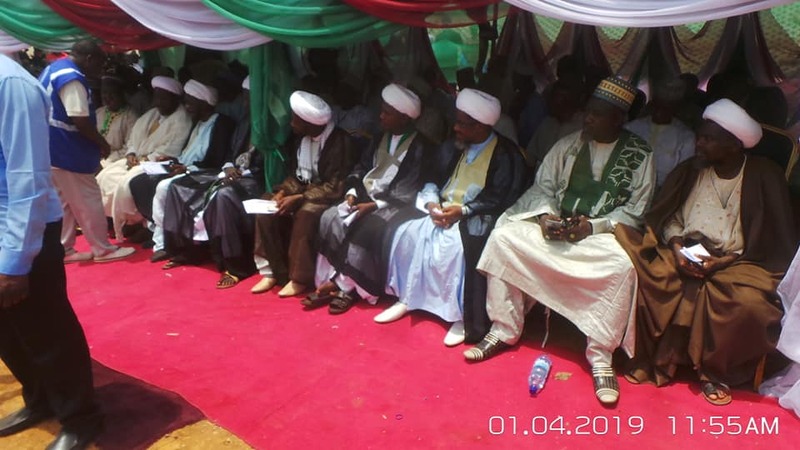 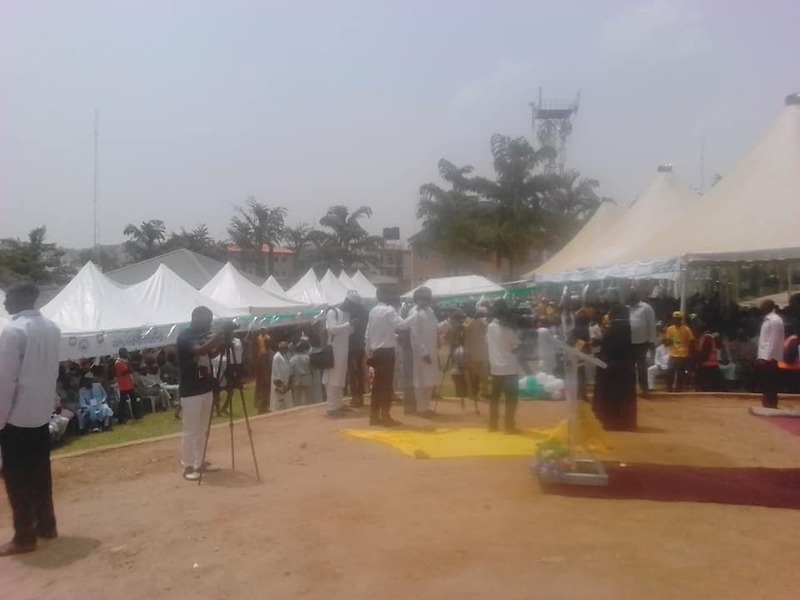 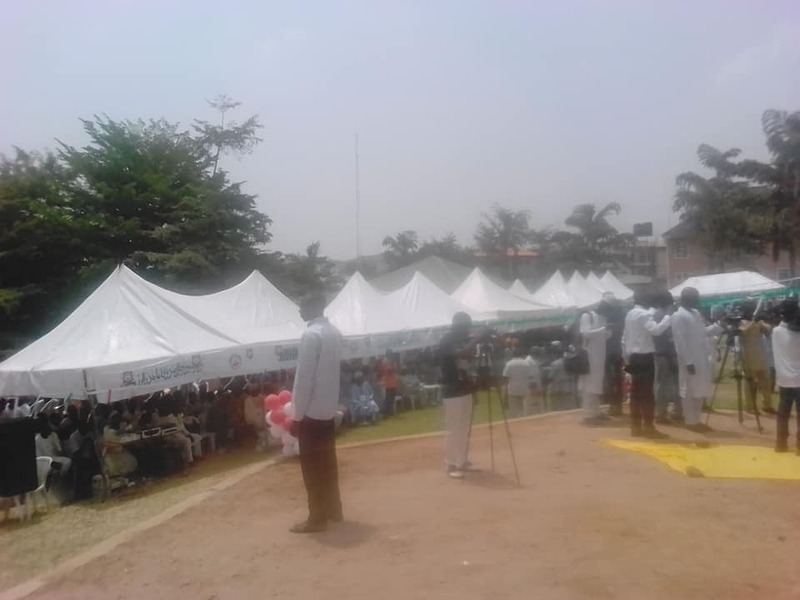 This is the 28th successive ceremonies in commemoration of the martyrs of the Islamic Movement in Nigeria.